To celebrate International Women’s Day 2016, The PHA Group has taken a closer look at seven spectacular women from the world of sport. When it comes to sport, it is one thing to achieve greatness on the track, field, pitch or pool; it is another thing altogether to take that success and use it as a platform on which to market yourself not only as an athlete, but as a brand in your own right. Here is a rundown of seven female athletes who have done just that. And it is because of that ability to combine sporting success with commercial acumen that we consider these individuals to be amongst the most dominant sportswomen in the world today. 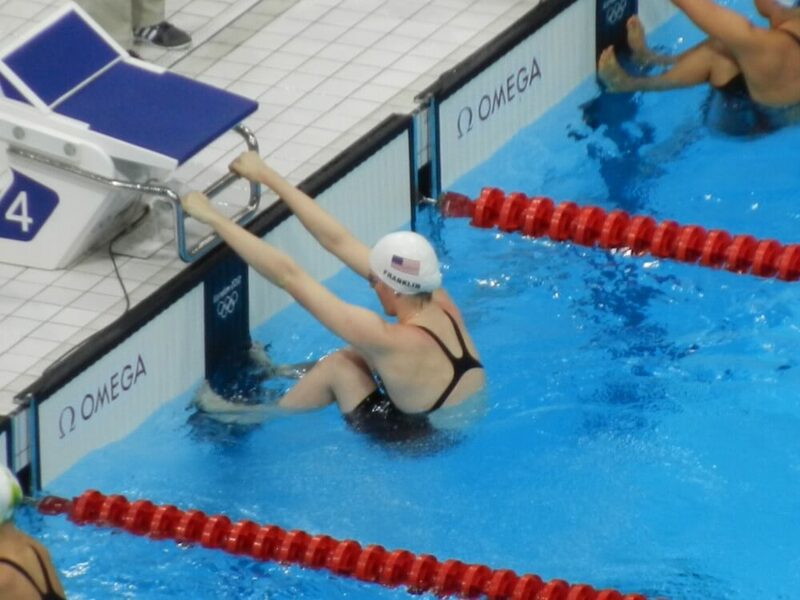 Four time Olympic gold medallist Missy Franklin is the current world record holder for the 200m backstroke. A member of the US national swim team, Franklin made her Olympic debut at just 17 years of age. Now, at the age of 20, she possesses one of the brightest futures in the world of swimming. It is that very potential, which has put Franklin on the radar of some of the world’s biggest brands, brands which are continually on the hunt for the next big sporting talent to act as a ‘face’ for their products. Within moments of turning pro, Franklin was snapped up by Speedo, one of the biggest players in the world of swimming. No doubt they will be the first of many. One of the most talented American track and field athletes of all time, Felix has picked up Gold medals at both the Olympics and the World Championships. At the London 2012 Games, she secured a whopping three Gold medals across the 200m, the 4x100m and the 4x400m relays. This is an athlete who seemingly strives to succeed in one race….in order to move onto the next. And it is that relentless dedication with which she competes, which makes her not only a dominant force in her sport, but also a global icon. It is therefore unsurprising that the likes of Gatorade, Proctor and Gamble and, most notably, Nike, have all forged relationships with her. What better way to sell your product than to allow a sportswoman – who encompasses drive, determination and utter dedication – to do it for you? 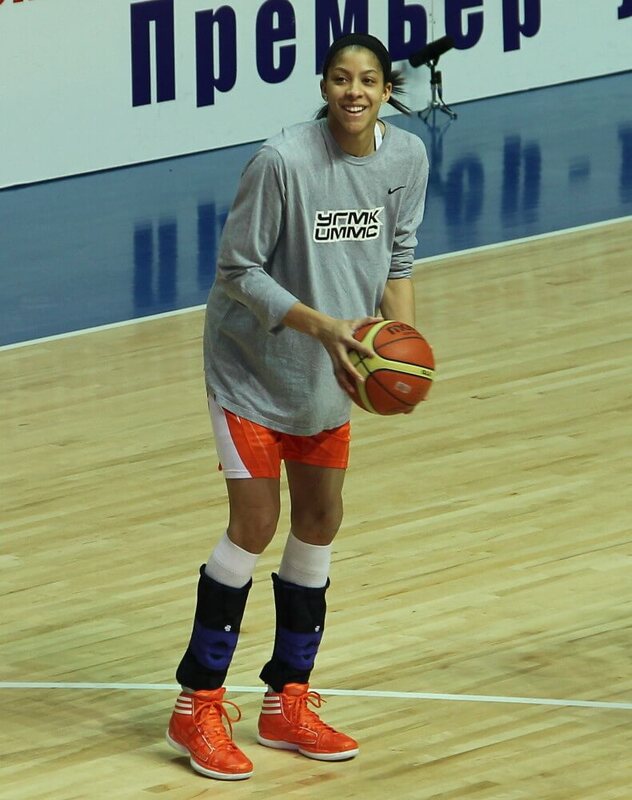 Standing at 6ft 4 inches tall, Parker is one of the most talented female players ever to grace the basketball court. The first woman ever to dunk in an NCAA tournament, Parker has made a name for herself all over the world for her versatility and her ability to break down barriers for women’s basketball. What Parker and her team have done so well, is to translate that sporting success into mass market appeal. She has proven that it is wholly possible for a female – competing in a sport which has historically been associated with men – to be truly marketable. Parker’s ability to break the mould has led to brands including Adidas and Gatorade aligning themselves with her, in the belief that her connection to their brands will add genuine value to their bottom line. Ennis-Hill catapulted to fame following her Gold medal-winning performance at the 2012 Games. With the hopes of a nation resting on her shoulders she created what was, for many British sports fans, one of the most unforgettable moments in sporting history. But she is so much more than just a world class athlete; she was the face of ‘our’ Games, and remains a role model and an icon. 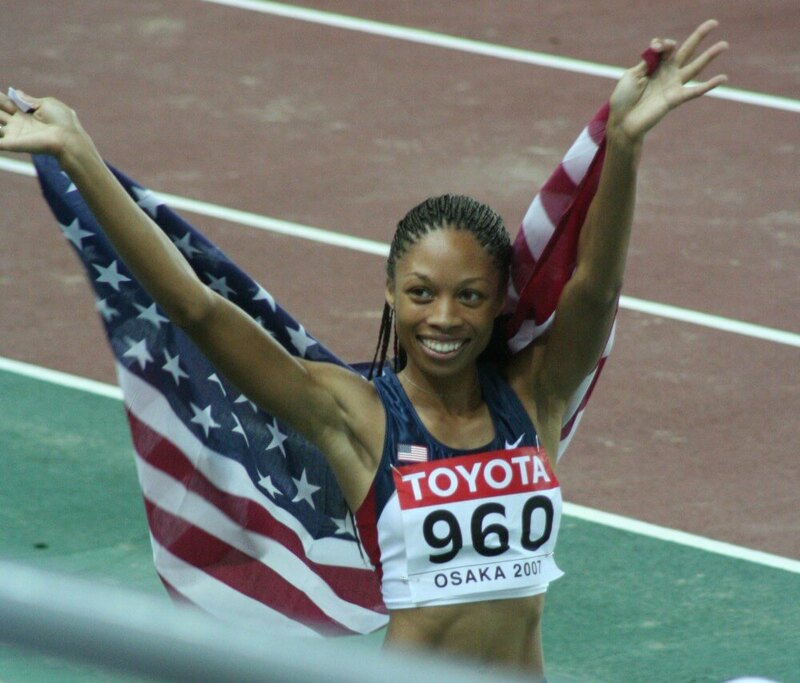 It is no coincidence that Ennis-Hill transitioned from being one of the most well liked female sports personalities into one of the most successful, commercially, away from the track and field. The humility and poise with which she conducts herself has led to her attracting endorsements from major households brands including Olay and Santander. She is a prime example of how the personality of an athlete can often be just as important as the goals that they achieve within their respective sport. 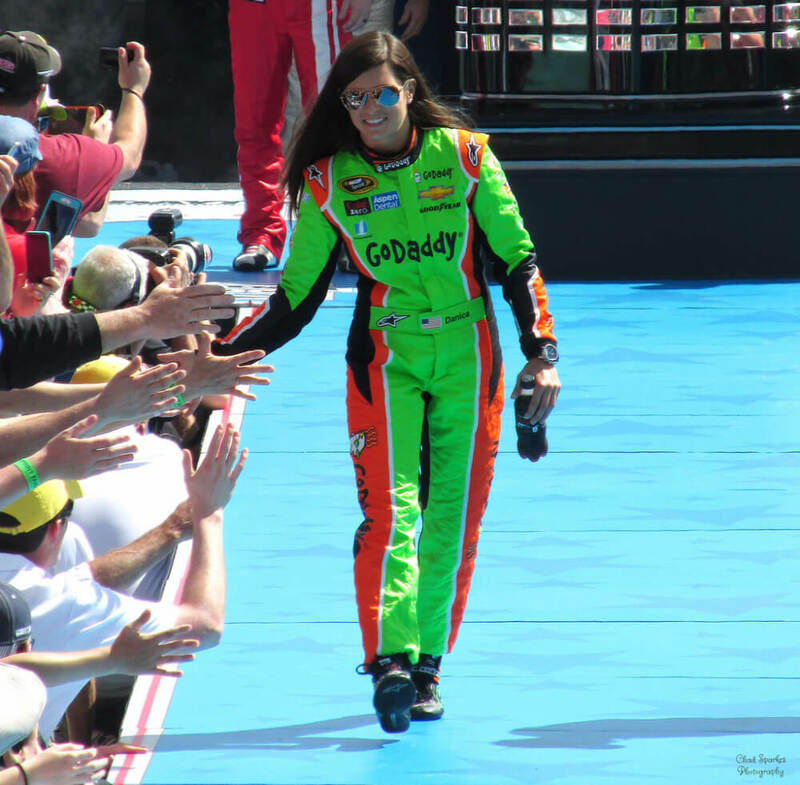 One of the most successful females of all time in the world of auto racing, Danica Patrick has, arguably, singlehandedly justified the gender neutrality of auto racing. Patrick was the first woman ever to win an IndyCar Series and has been awarded accolades including 2012 NASCAR Nationwide Series Most Popular Diver and Rookie of the Year in the 2005 IndyCar Series season. Patrick’s ability to provide a voice for women in motor racing has, understandably, made her an incredibly attractive ambassador for many brands. Patrick has fronted major advertising campaigns, secured lucrative sponsorship arrangements and become an international spokeswoman in support of women in motor sports. It is her success, both inside and out of the vehicle, which will undoubtedly continue to inspire young women all over the world to pursue their dreams of being involved in racing. This is a woman who has moved the dial when it comes to the public’s perception of a sport, and that’s no easy task. The No.1 ranked women’s singles tennis player in the world, it is difficult to imagine the sport today without Serena Williams. But what is particularly impressive about this athlete is her ability to market herself to multiple audiences, in order to secure huge commercial investment. 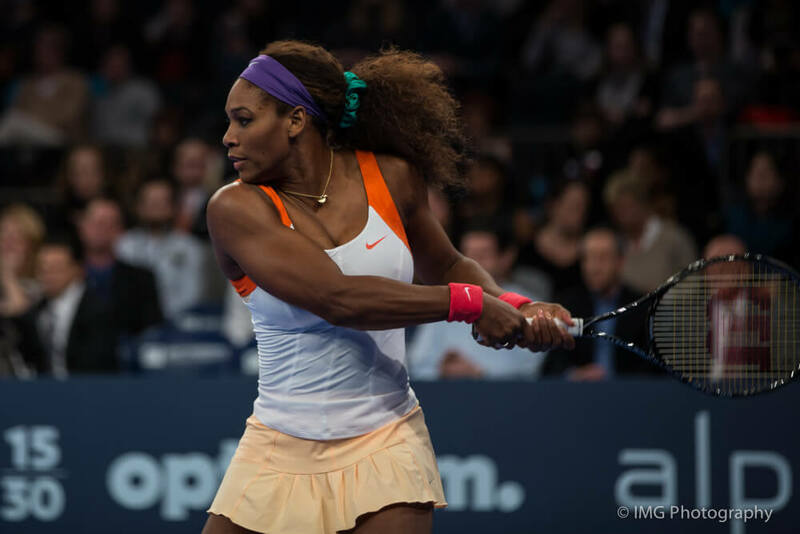 Throughout her career Williams has secured some of the most lucrative sports sponsorship deals of any female sports player, including a multimillion dollar partnership with Nike. In 2014 alone it was estimated that Williams’ endorsement deals were worth in excess of $11m. In April of 2015 she became the first black female athlete ever to grace the front cover of Vogue. Today, Williams is a tennis player, a writer, actress, model, designer…the list continues. But arguably her most interesting venture came in 2009, when she and her sister, Venus, became the first African-American females to obtain ownership of an NFL franchise, when they bought into the Miami Dolphins. If that’s not a measurement of dominance, I’m not sure what is. The inaugural UFC women’s bantamweight world champion, Ronda Rousey was – up until November 2015- undefeated in her mixed martial arts career. Despite losing the world title, to many, Rousey will remain one of the greatest female athletes ever to compete in the sport of mixed martial arts. 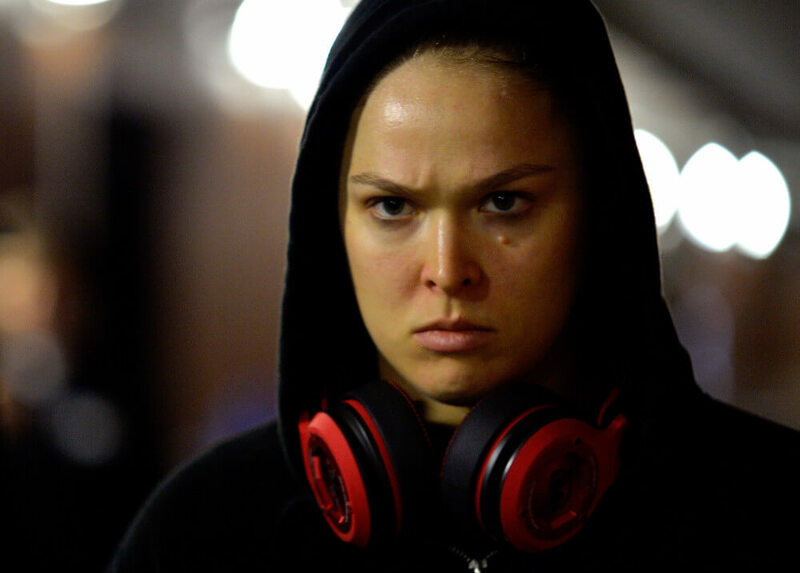 Outside of the Octagon, however, is perhaps where Rousey is most impressive. She has her own professional storyline within WWE, has appeared in major movies including Furious 7, Entourage and The Expendables, and has numerous sponsorship deals including a flagship partnership with Reebok. In 2014, Rousey was ESPN’s Sportswoman of the Year, while in 2015 she was termed the ‘Most Dominant Athlete in the World’ by Sports Illustrated and became the first female UFC athlete ever to grace the title’s cover. Rousey’s book, meanwhile, entitled ‘My Fight / Your Fight’ made the New York Times Best Seller list. Not only has Ronda changed the face of women’s MMA but she has also helped to change the perception of women in sport, period. And that is something that cannot, and should not, be ignored.